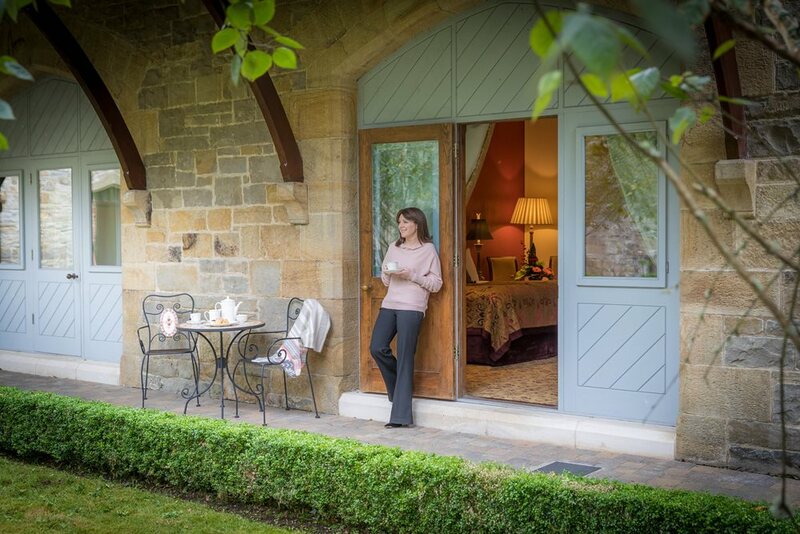 Escape to the place of your dreams. 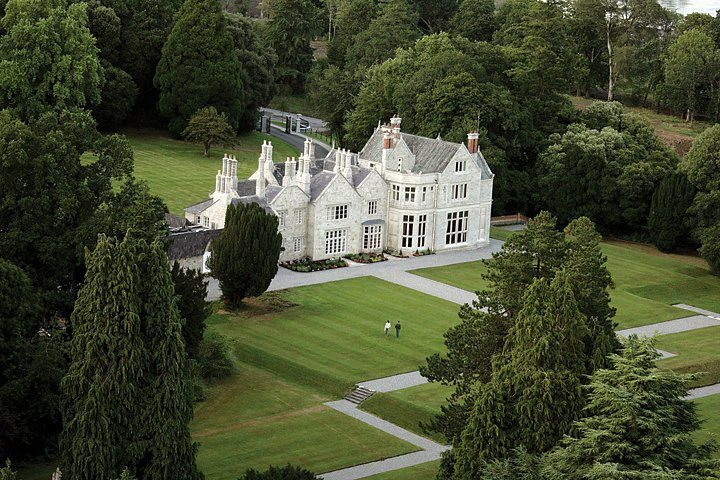 Lough Rynn, one of Ireland’s most luxurious castle hotels, was once the ancestral home of the Clements family and the legendary Lord Leitrim. 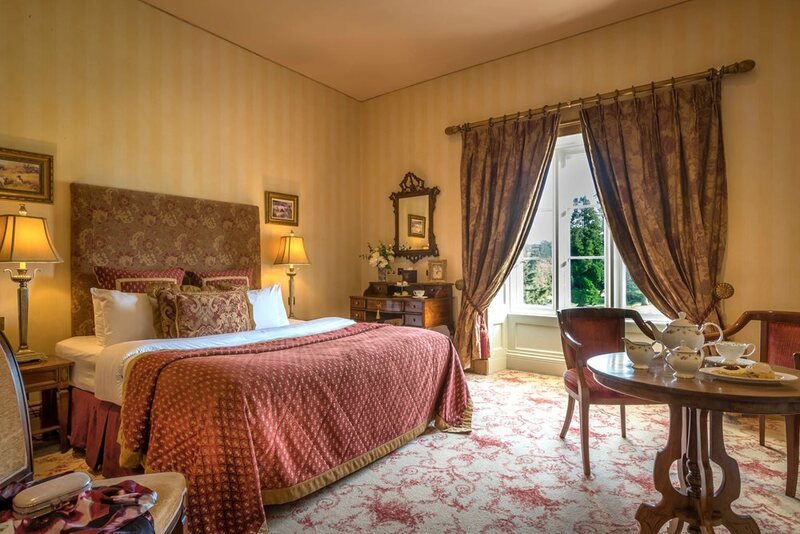 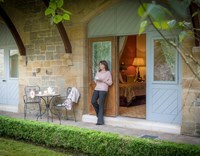 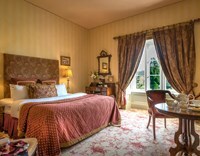 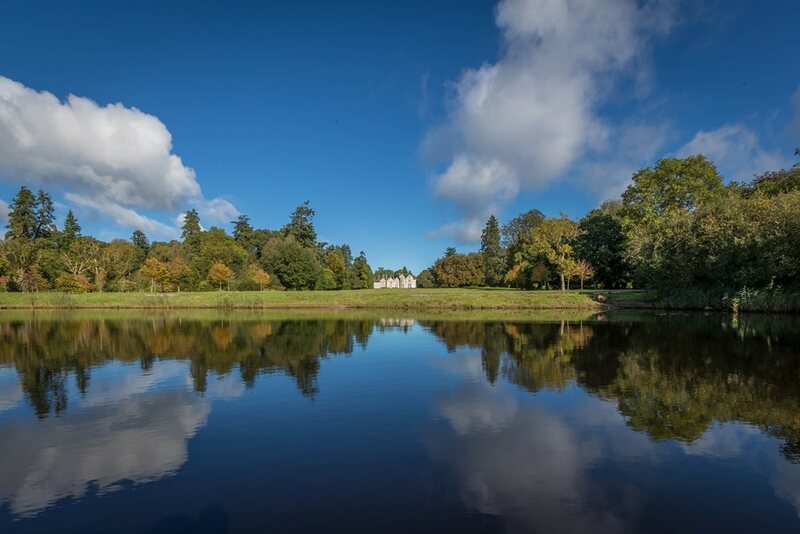 This secluded lakeside retreat offers you contemporary luxury steeped in history. 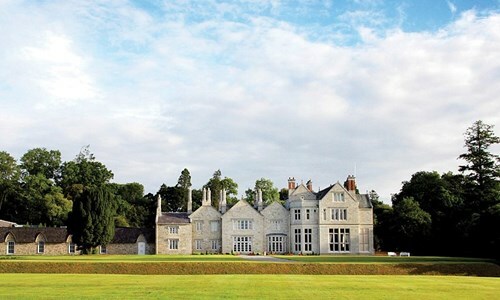 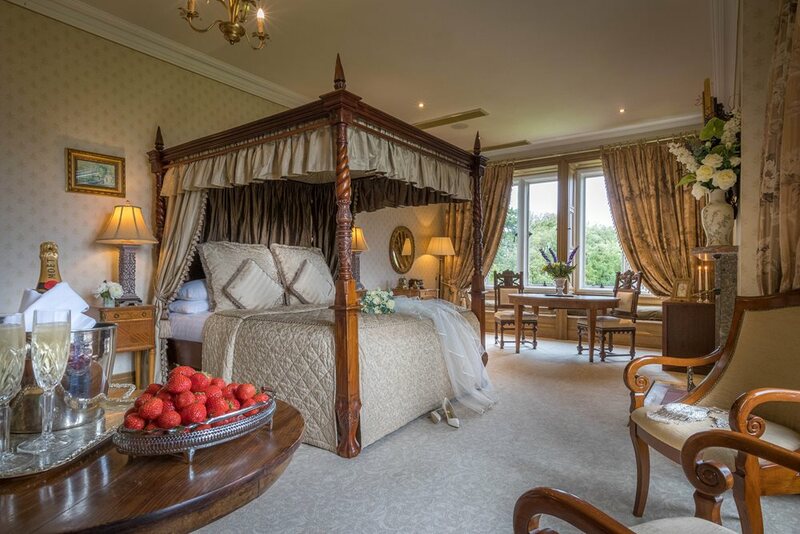 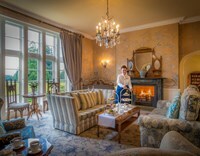 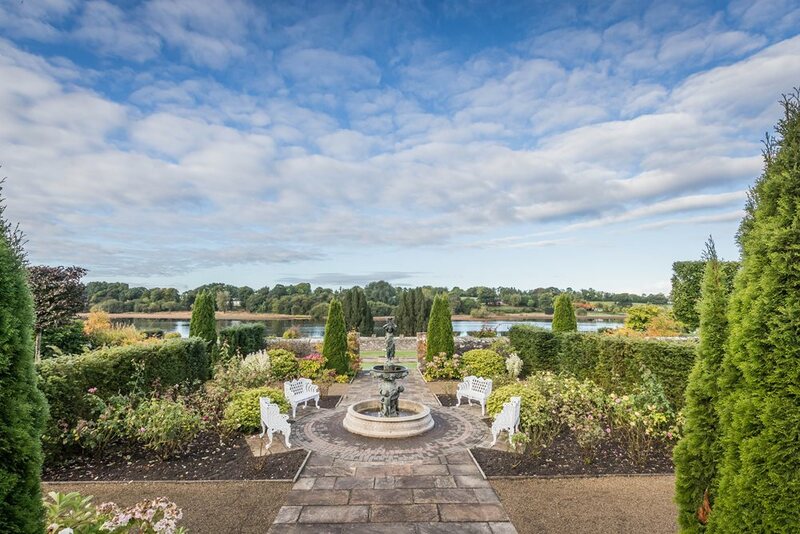 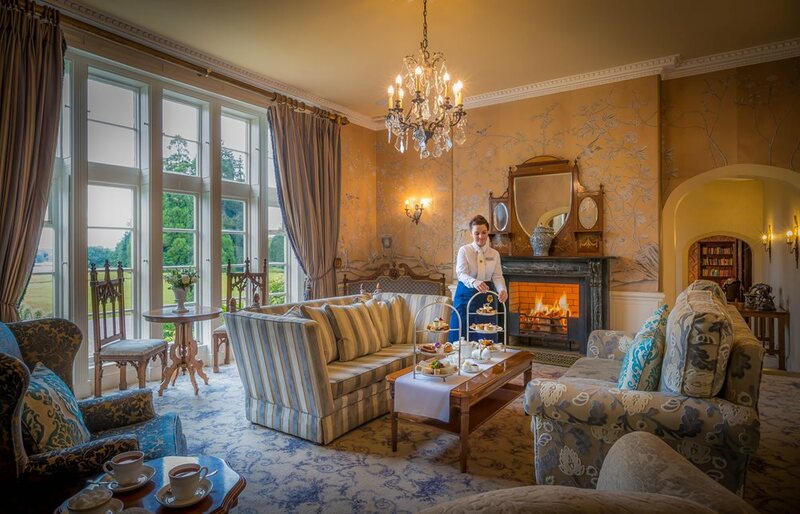 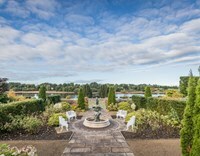 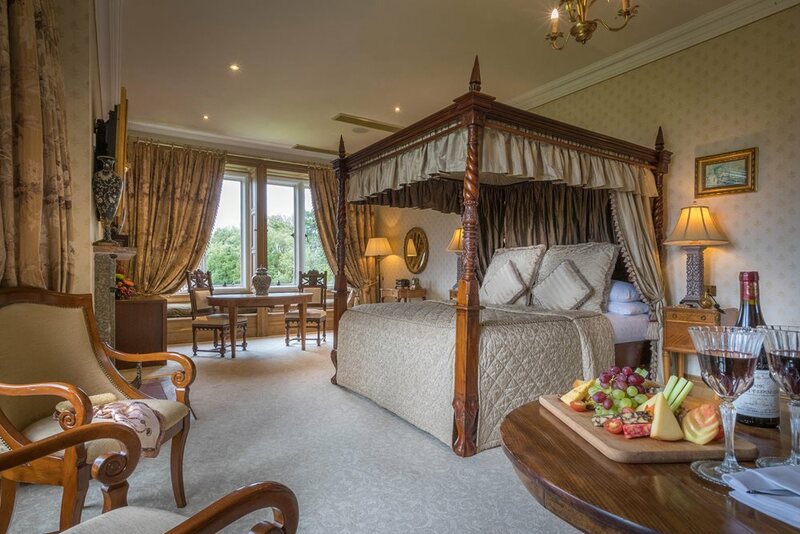 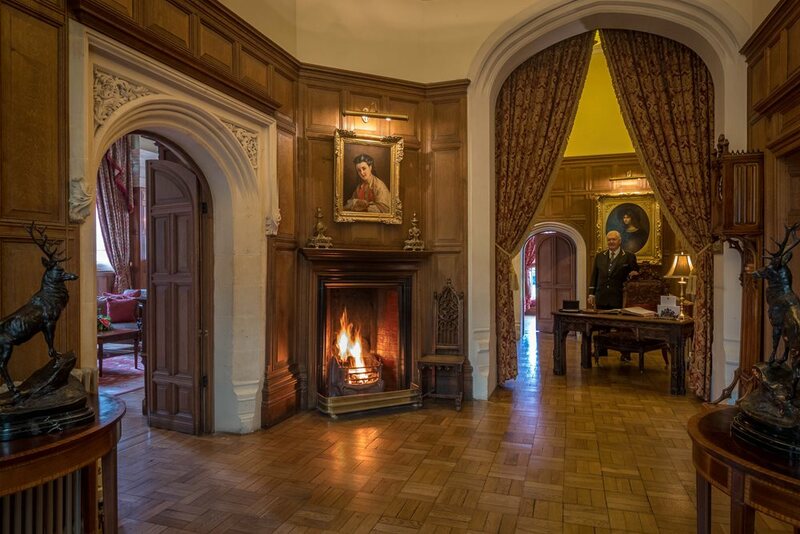 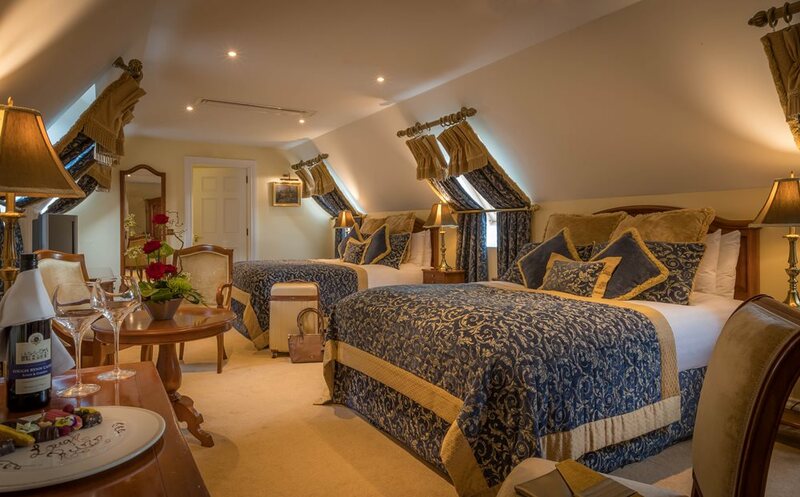 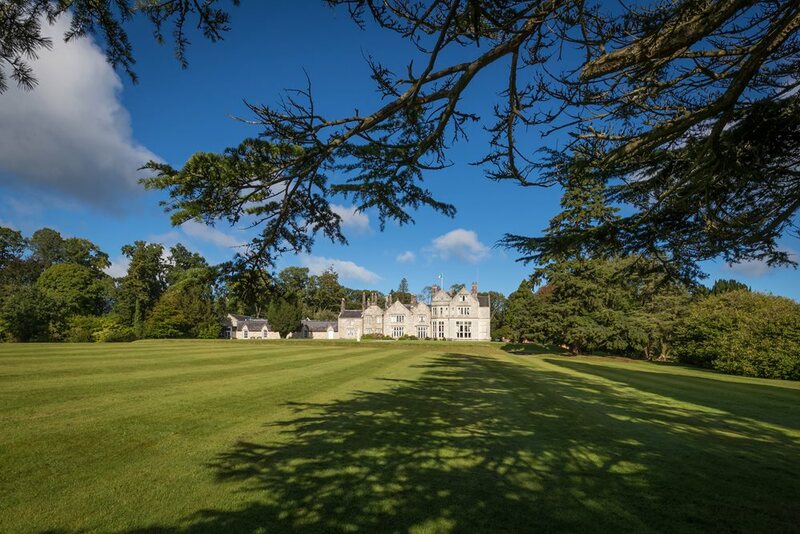 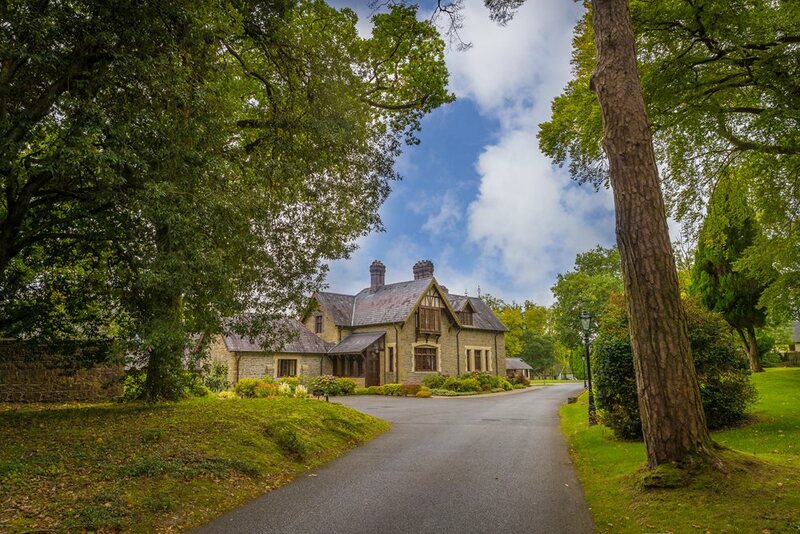 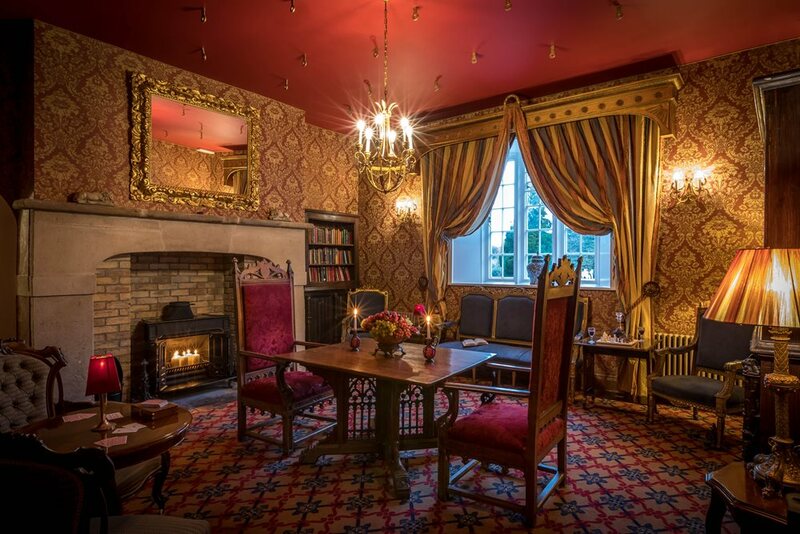 Set inside a 300-acre estate, Lough Rynn offers you breathtaking scenery, lush green pastures, ancient forests and a magnificent Victorian walled garden. 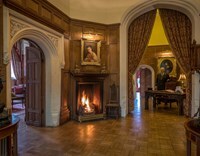 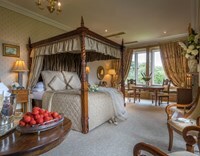 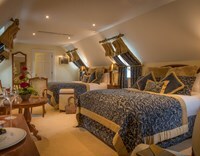 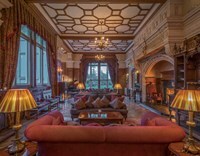 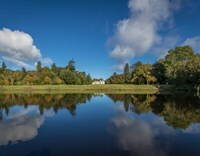 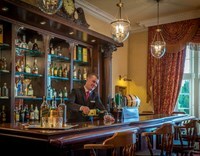 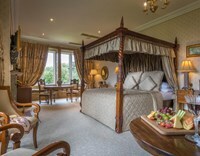 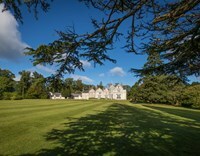 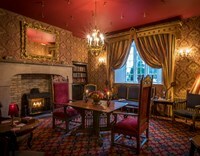 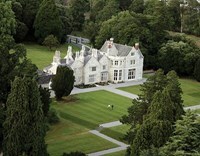 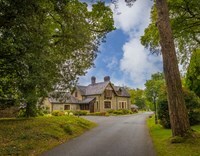 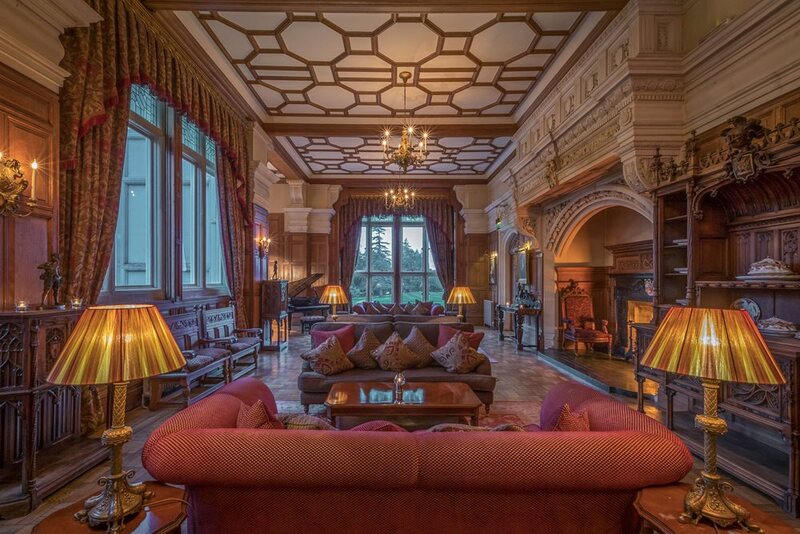 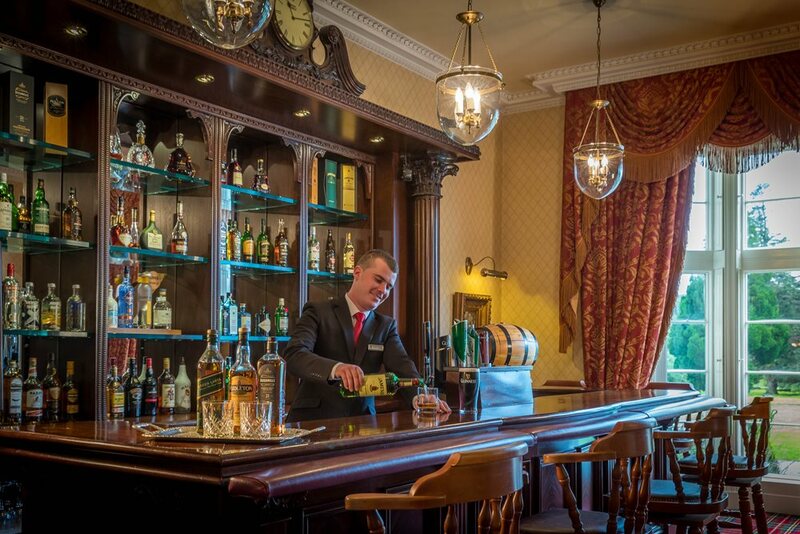 Lough Rynn Castle retains a splendour befitting its history. 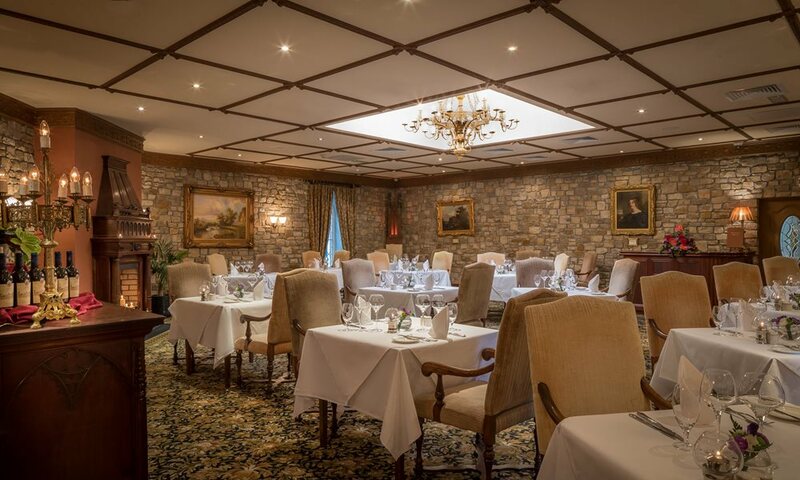 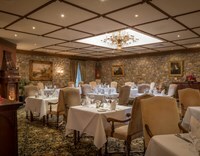 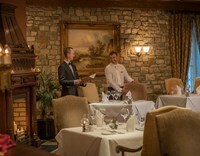 Dine in the 2AA Rosette awarded Sandstone Restaurant where a menu lovingly prepared, focuses on home-grown produce. 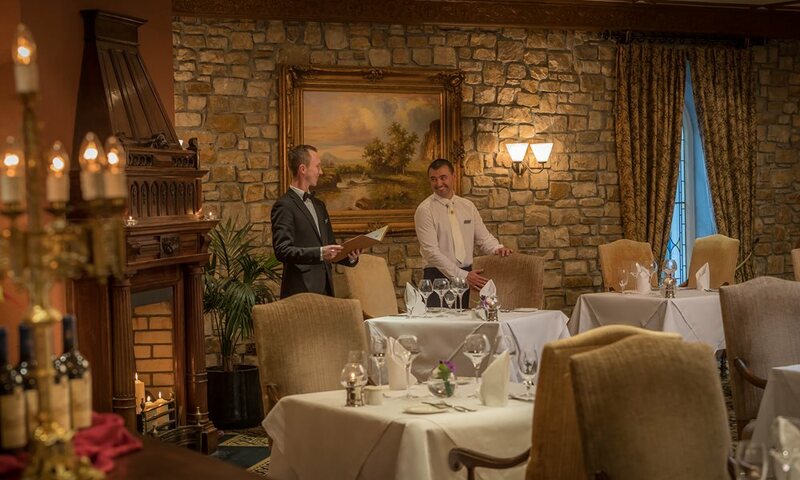 A simply magical experience awaits you.